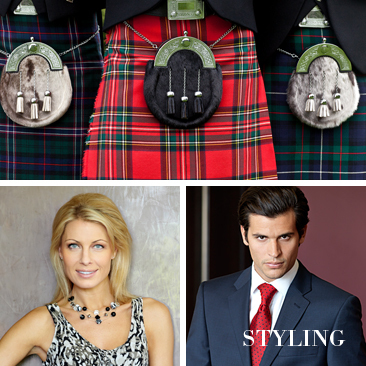 Catwalk Productions is now celebrating 19 years in business and has earned the reputation as one of Scotland's most highly respected production companies for fashion and media events. 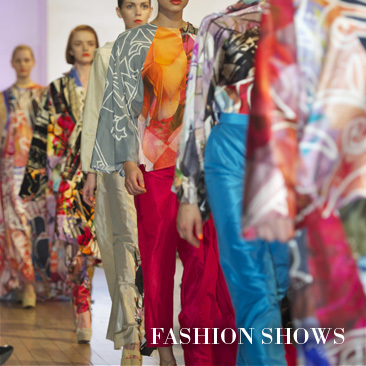 Headed up by former model Fiona Best, who has over two decades experience in this industry, Catwalk produces, manages and delivers HIGH IMPACT, SHOW STOPPING EVENTS which ensure a lasting impression. Best's eye for detail, creative flair and background knowledge of the business is second to none and is one of the secrets of her success. 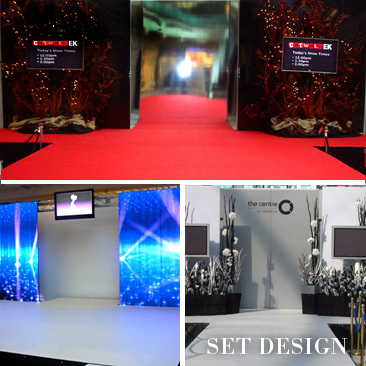 Whether you are planning on putting on a major event at a large exhibition or conference centre, a spectacular fashion show in a shopping mall or an intimate corporate event, Catwalk Productions will make your event one to remember. 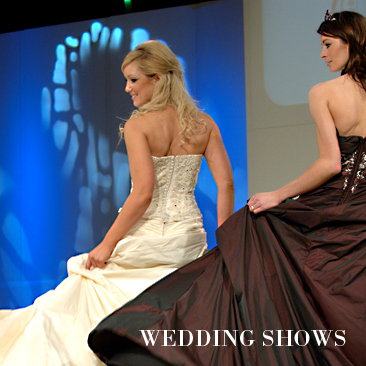 They create, plan and deliver fashion shows and promotional events that will enthral and captivate your clientele. 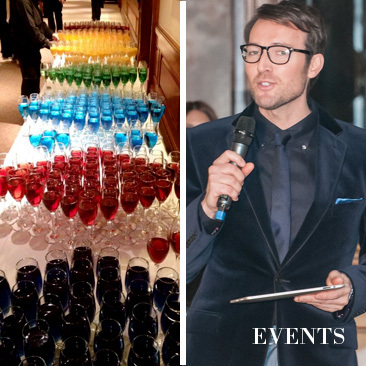 They can supply everything you require from sound & lighting to staging, backdrops, models, dressers, comperes, promotional staff and so much more. 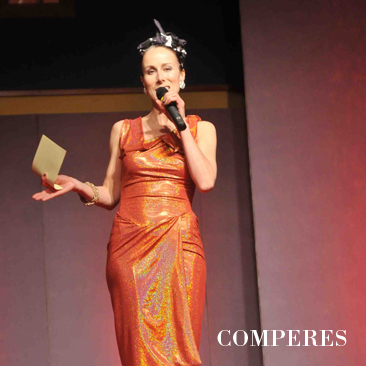 "Catwalk is all about creative connections," says Catwalk founder Fiona Best. "We have been delivering the 'Best' for a long time and our contacts and connections are second to none." 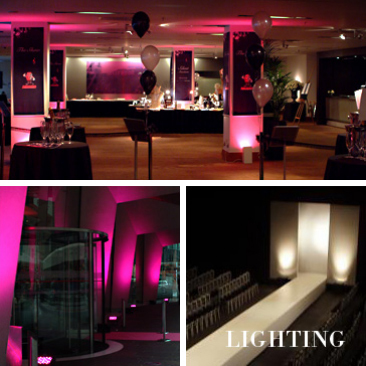 "At Catwalk we ensure that your event is an unforgettable experience that is delivered on time and on budget. Basically we do the work and you take the applause!"